A Spotify playlist as silly as Super Troopers! 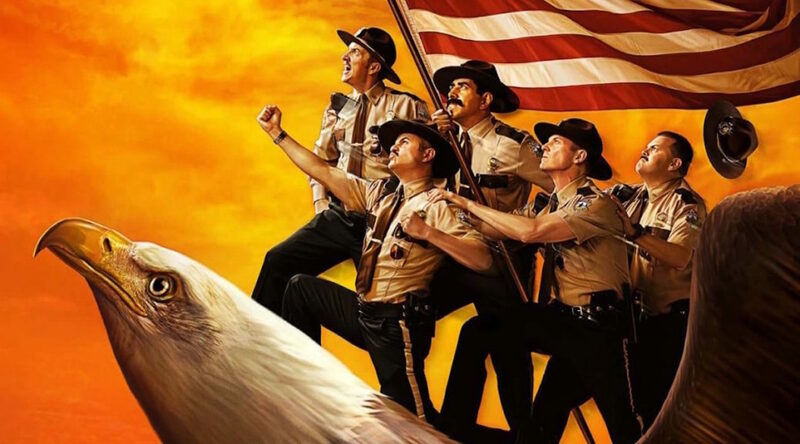 For the release of Super Troopers 2 this weekend we thought it would be a grand idea to make a giggle-worthy playlist featuring the likes of Monty Python, The Lonely Island, Weird Al, Flight of the Conchords, Jon Lajoie, etc. A Musicapalooza to make you laugh! Previous PostEpisode #232 – The Shape of WaterNext PostEpisode #233 – The Other Comic Books Battle!